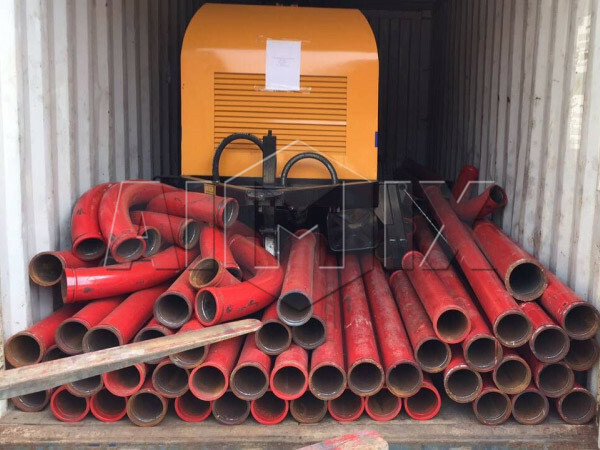 In November 2018, one set of Aimix hbts40 diesel concrete pump is ready to be exported to Vietnam. 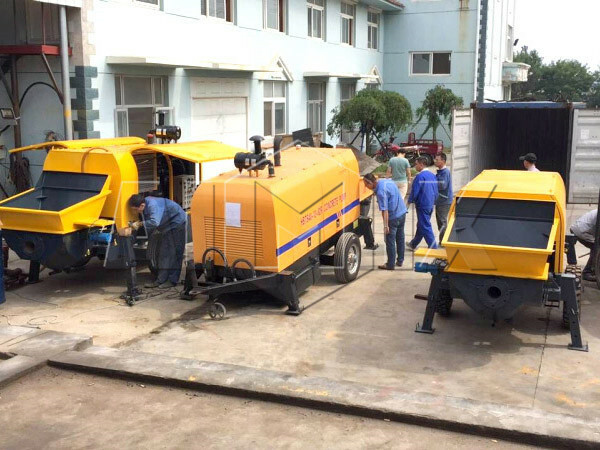 The following are some pictures of preparing and loading the concrete pump equipment. 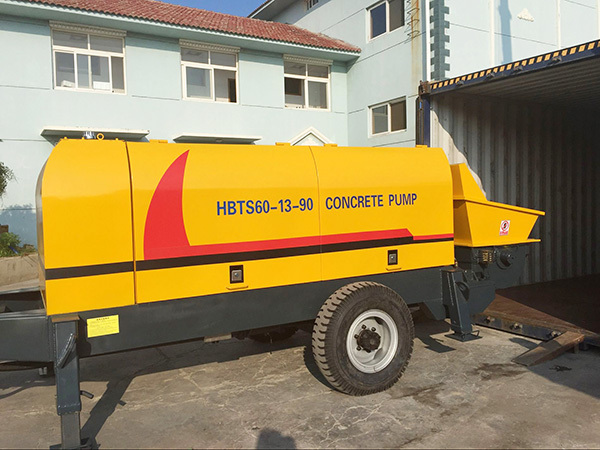 This Hbts40 diesel concrete pump is a hot model in our company. 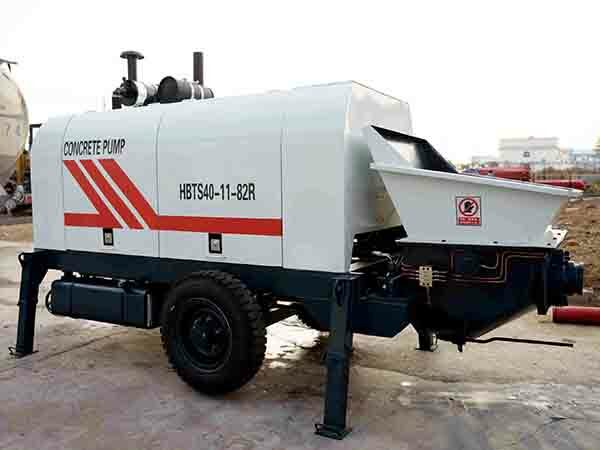 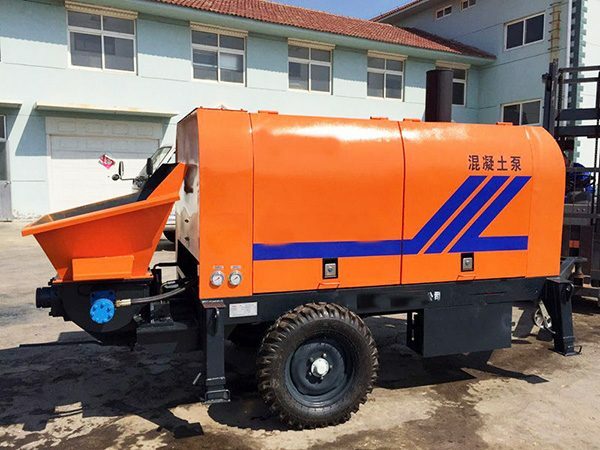 With diesel engine, this concrete pump machine can be used in areas without sufficient electricity, therefore, it has wider application than a electric concrete pump. 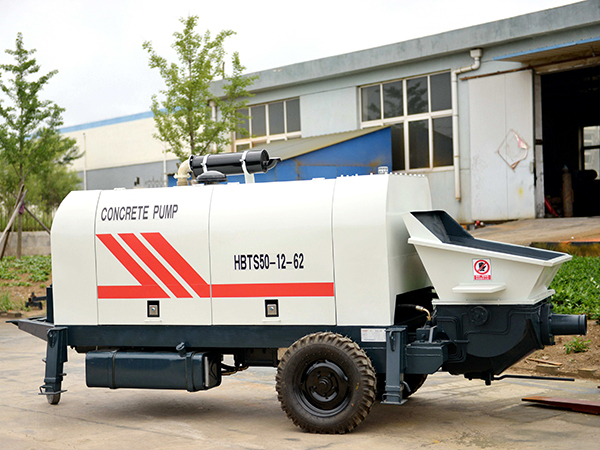 Every year, Aimix sells more diesel concrete pumps than electric concrets pumps. 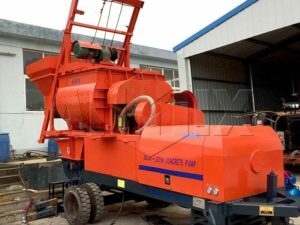 It really a good choice for customers whose construction project is far away and doesn’t have sufficient electricity supply. 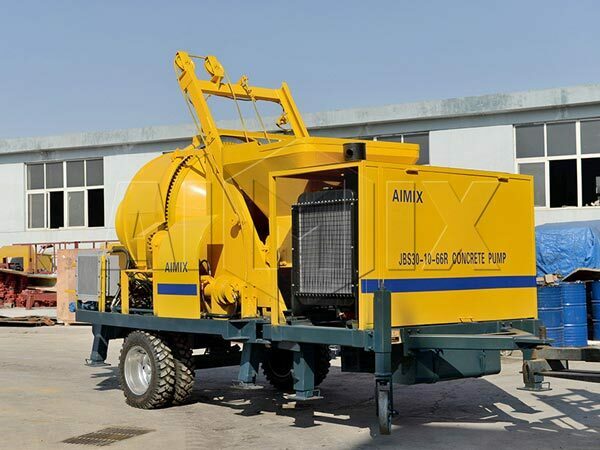 Aimix is an experienced concrete pump and concrete mixer pump manufacturer and exporter, we have rich experience in exporting concrete pump equipment to countries all over the world. 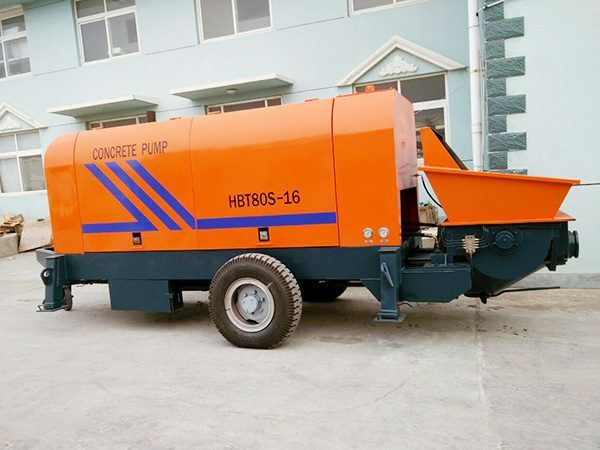 If you are interested in our concrete pumps or have any questions, don’t hesitate to conact us by email info@concretemixerpumps.com or leave a message in the form below.